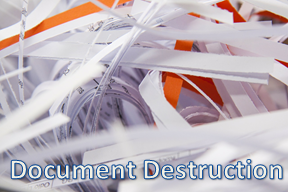 Serving Sydney for over 20 years we are the leaders in Industrial and Commercial waste management. 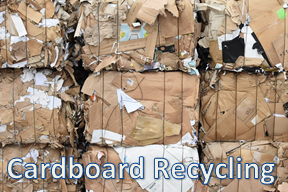 Do you turn over a large volume of cardboard and paper? We want to buy it from you! We collect every day of the year, ensuring optimum service to our customers. An Australian Company with over 20 years experience providing waste management solutions to the Greater Sydney region in both the Industrial and Commercial spaces. 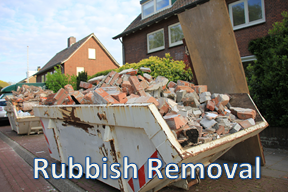 Specialists in Waste Management and removal. We offer tailored services which are cost effective and easy to use. Our customers include a variety of different commercial and industrial ventures including office buildings, schools, hospitals and factories. 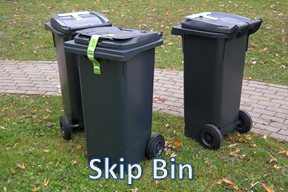 All bins and equipment are colour coded and clearly labeled to allow for ease of use and to maximise the amount of material recovered and diverted away from land fill. General waste collected is delivered to our Materials Recovery Facility (MRF) where it is separated and processed into reusable resources, recovering over 75% of all material it receives! Which enables a dramatic reduction in land fill. All paper & cardboard collected is delivered to our Paper and Cardboard Recovery Facility (PCRF)where it is sorted and compacted. The product is sold locally and used to manufacture new paper products and cardboard packaging. 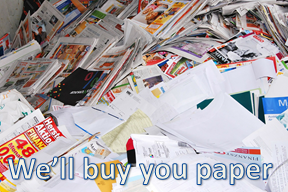 We Buy Your Paper and Cupboard! 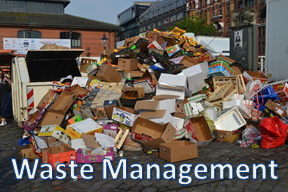 Do you turn over a large amount of waste material? WE WILL BUY IT FROM YOU! It will then be processed at our recycling facility and sold locally to be used in the manufacturing of new products.